We will help you find the perfect office space for your business in Manhattan. 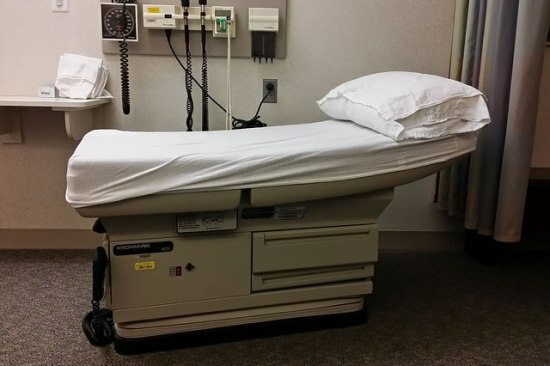 We will help you find the perfect medical space for your practice in Manhattan. Experienced realtors for commercial and medical office space in Manhattan. As a tenant broker, we work for you and you NEVER PAY A FEE. 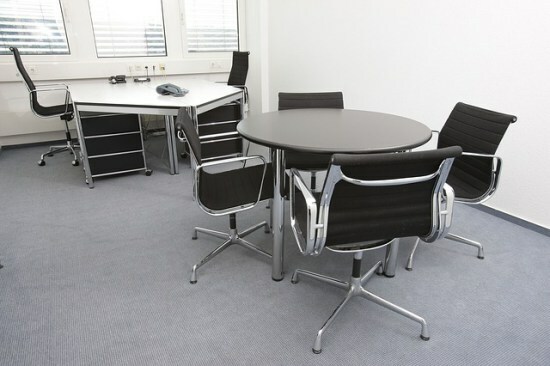 Our job is to find you the best office space for your business and negotiate the best possible lease. JFW Realty™ © 2019. All rights reserved. Sitemap • Terms • Privacy • Designed by Josefs Web Design.